Natalie Enright Jerger received the B.S. degree in Computer Engineering from Purdue University in 2002, and the M.S. and Ph.D. degrees in Electrical Engineering from the University of Wisconsin-Madison in 2004 and 2008, respectively. During her Ph.D. studies she spent time at both Intel and IBM. 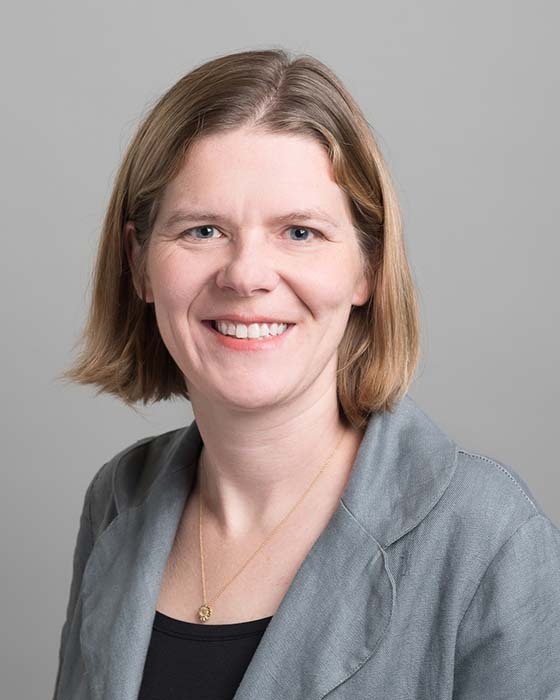 She joined the ECE Department at the University of Toronto in 2009 as an Assistant Professor, promoted to Associate Professor in July 2014 and to Full Professor in 2017. Dr. Enright Jerger’s research interests are in the general area of computer architecture with an emphasis on interconnection networks, approximate computing, cache coherence protocols and memory hierarchies. She has served as the program chair for the International Symposium on High Performance Computer Architecture (2014). She is actively involved in improving diversity and inclusion within the computer architecture community.